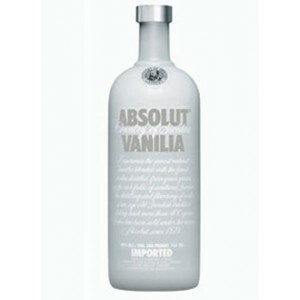 Absolut is a highly respected brand of vodka and USA and worldwide customers can order it in a number of flavors. 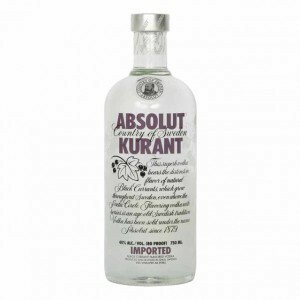 Customers who purchase this vodka at Duty Free Depot will enjoy a low Absolut price and worldwide shipping. 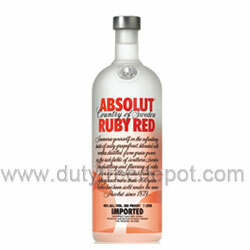 Vodka enthusiasts can shop online at Duty Free Depot for this premium quality vodka. Customers who are thinking about buying Absolut vodka will enjoy a very reasonable Absolute vodka price at Duty Free Depot. 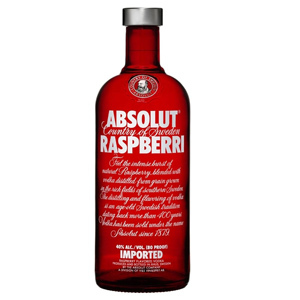 When customers place an order, the price of Absolut vodka will vary depending on the type and flavor of the vodka. 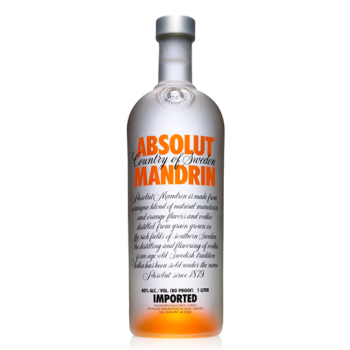 Absolut is available in traditional Absolut vodka, Absolut Glimmer vodka, Absolut Citron, Absolut Mandarin, Absolut Kurant, Absolut Raspberry, Absolut Peach, Absolut Elyx and Absolut Vanilla. 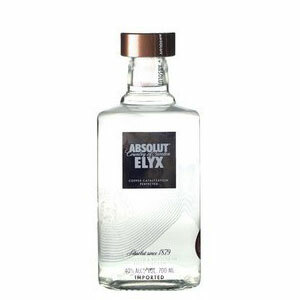 Absolut is made from the purest ingredients and the company has specialized in vodka making for 400 years. 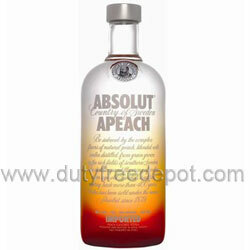 When you buy Absolut vodka from Duty Free Depot, your order will be shipped immediately. At Duty Free Depot, customers all over the world will enjoy free world-wide shipping with their orders. The quality of products is guaranteed and the customer service is professional. 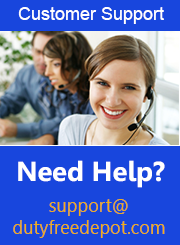 For any questions regarding products or orders, you can contact a customer service representative 24/7. Representatives can be reached via online form, telephone, live chat or email. Payments are conducted in a 100% safe and secure environment to protect sensitive information. Customers can choose from several different payment processing options including American Express, e-check, Diners, Visa or JCB.